It is possible to begin a borrowing account with $5 and pay a minimum of $5 a month until the annual fee is paid in full. Membership and renewal date starts when you join, it is not related to the start of the year or the financial year. 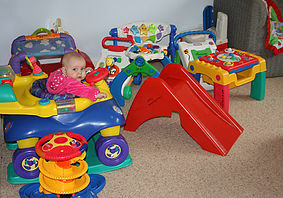 Membership allows the borrower to borrow toys on a fortnightly basis. Becoming a member does NOT obligate you to do any duty, however, there are many ways to help if you are available (see “Opportunities to Help” in the menu above). Specific toys for birthday parties and special occasions are available for additional hire. 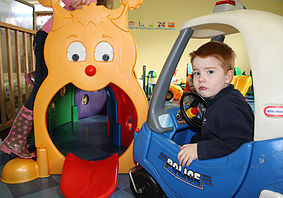 Organisations can join Toy Library for a current cost of $200 per year. You can borrow up to 20 toys for the school term. You can browse our website on line by category, theme, size of toy, age (board games, dress ups) and put items on hold that may assist in meeting upcoming curriculum development needs. You then have access to thousands of dollars worth of toys, without having to find the storage space for them!